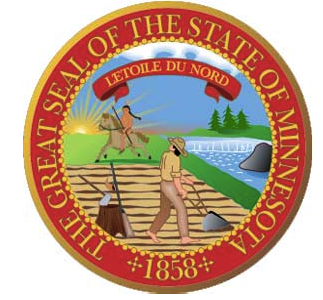 South High welcomes Minnesota Secretary of State Steve Simon to campus next week. The Secretary's visit highlights National Voter Registration Day, Tuesday, Sept. 27. He will visit with government and economics students and our student election judges.